Since 1999, homeowners have counted on us to provide exceptional home updates at competitive prices. Do you need new windows, a roof repair, or other exterior remodeling services for your Brooklyn Park home? 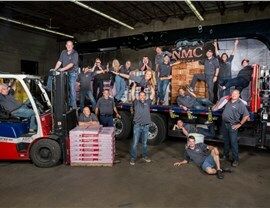 Choose the proven expertise of NMC Exteriors. Our family-owned business has served local homeowners for nearly 20 years, and our commitment to excellence is the same today as it was the day we did our first job. 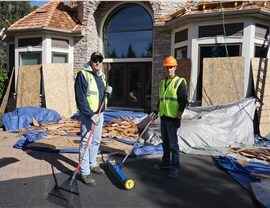 Whether you need a quick repair or Brooklyn Park roofing installation, our licensed, experienced roofing professionals have the skills to get the job done right. 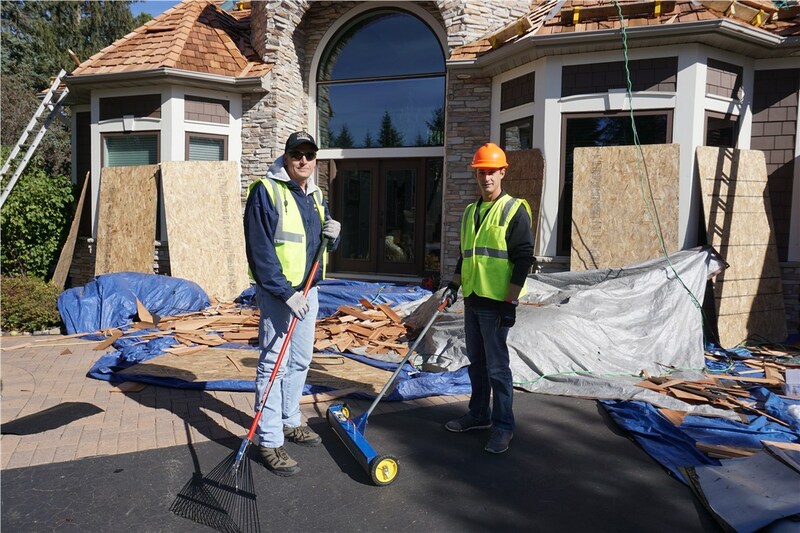 As GAF Certified and Owens Corning Platinum Preferred Contractors, we offer asphalt, metal, and cedar shake roofing from the top manufacturers. 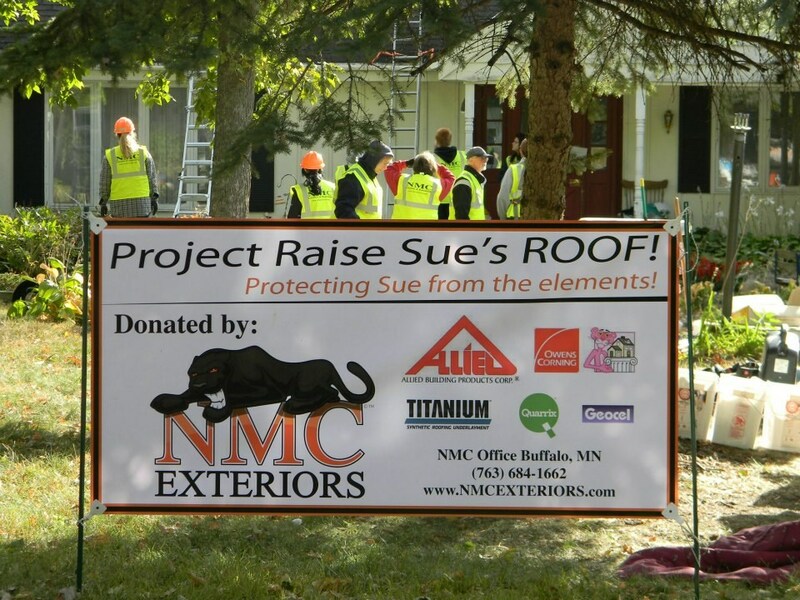 If you have a roofing emergency, count on us to be here when you need us with our 24/7 emergency service. Stop letting money go right out your outdated windows! Upgrade to energy efficient Brooklyn Park replacement windows and start saving every month on heating and cooling. We install windows designed specifically for this climate, so you can realize significant savings, lower your carbon footprint, and enjoy a more comfortable home. A new door is a fast, affordable way to boost your home’s curb appeal and security. We offer Brooklyn Park doors with impressive energy efficient features. Our selection includes entry doors and patio doors in many styles, so it’s easy to find options to suit your home. Choose custom glass, upgraded hardware, and other features to get just the look you want—and enjoy the peace of mind that comes with our industry-leading warranty. Is your siding faded or has it suffered damage over the years? We offer a selection of fiber cement, vinyl, steel, and composite siding from the very best brands. Whether your home is traditional or ultra-modern, we have Brooklyn Park siding solutions to suit your aesthetic and your budget. Our certified crews will provide a flawless installation of your new siding for a final result that exceeds your expectations. Your commercial property represents an important investment, so be sure it’s protected with quality Brooklyn Park commercial roofing solutions. 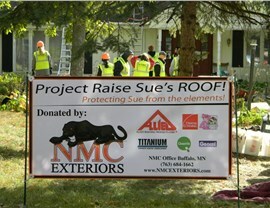 NMC Exteriors offers installation and repair service for roofs of any type and buildings of any size. 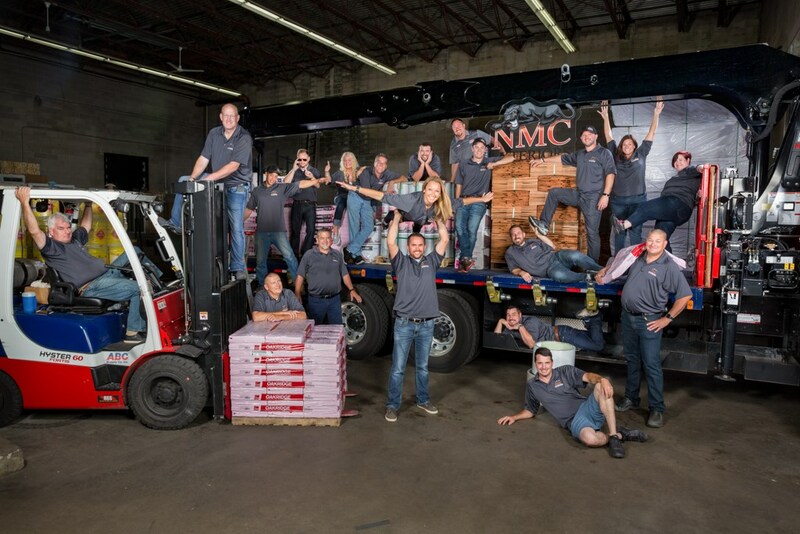 When you need Brooklyn Park exterior remodeling services for your business property, discover the NMC difference! Since 1999, we’ve been committed to providing exceptional, cost-effective services for Brooklyn Park residents. Give us a call today, or fill out our online form now to get started.